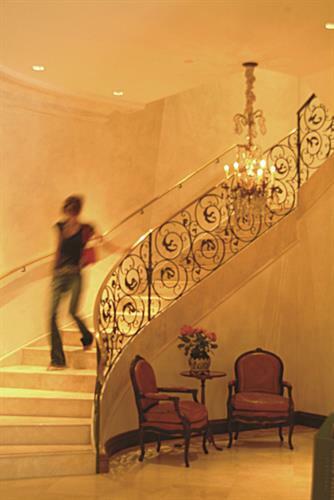 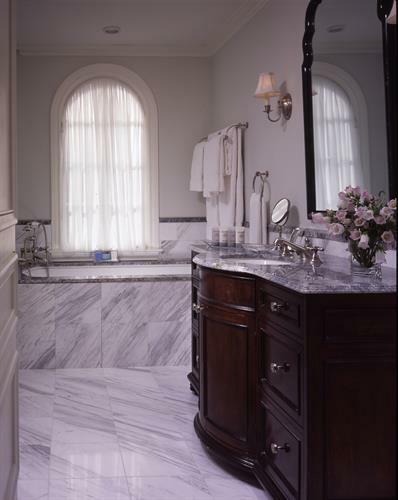 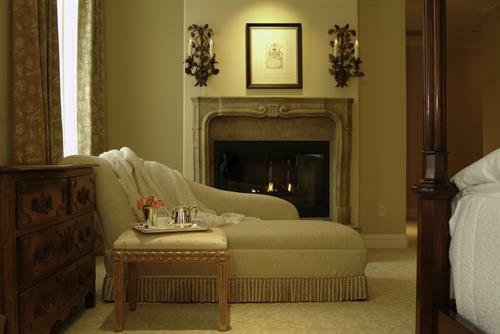 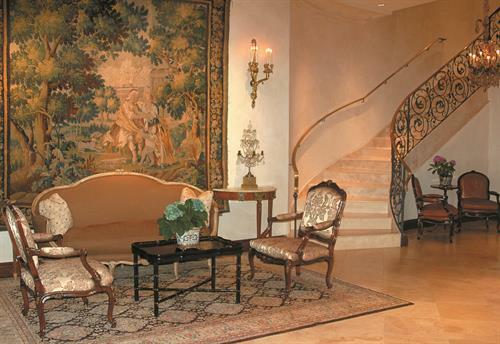 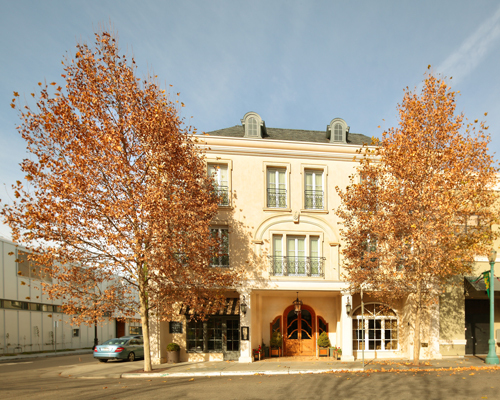 Just one block from Healdsburg?s historic town square, Hotel Les Mars evokes the charm of a French maison. 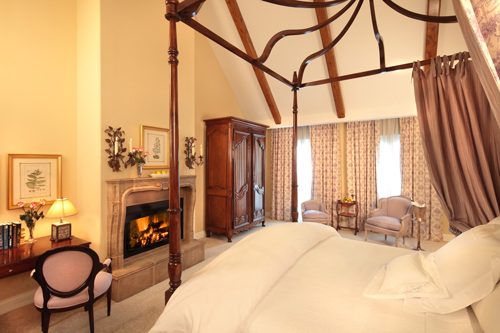 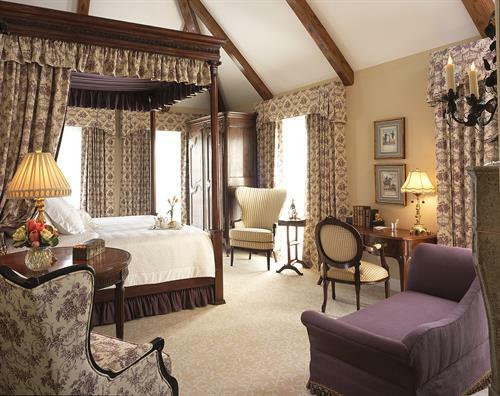 A member of Relais & Chateaux, the 16-room hotel is surrounded by wine tasting rooms, noteworthy dining, art galleries, chic boutique shopping and all the magic of the wine country lifestyle. 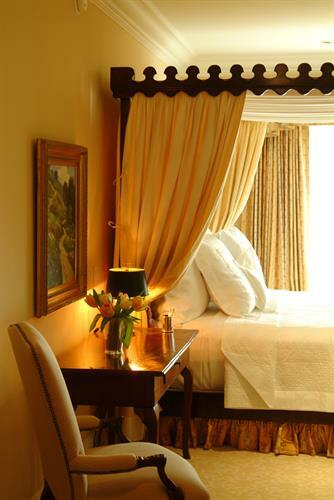 Hotel Les Mars is Michelin Recommended, Conde Nast Johansens Recommended and received the Forbes Four-Star award- 2014.